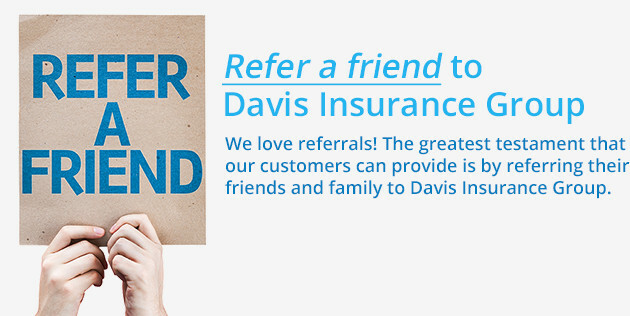 Davis Insurance Group is an independent insurance agency with the customer in mind. We have relationships with many insurance companies, allowing you to get the right price with the right service. 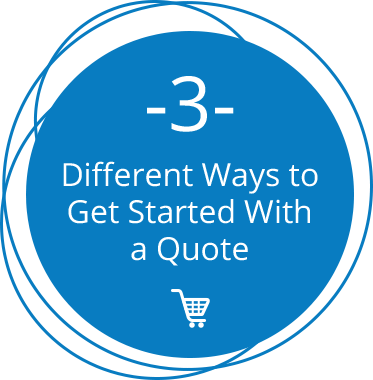 Even if you have a not-so-perfect history we will find the right coverage for you at the best price. Make the latest changes to your policy directly from our website twenty-four hours a day, seven days a week. Use any of our convenient online forms by clicking the applicable picture tab located above. As an independent insurance agent we can offer the right coverages with the personal touch you would expect from your neighborhood insurance agent.